A home to connect, engage, inspire. 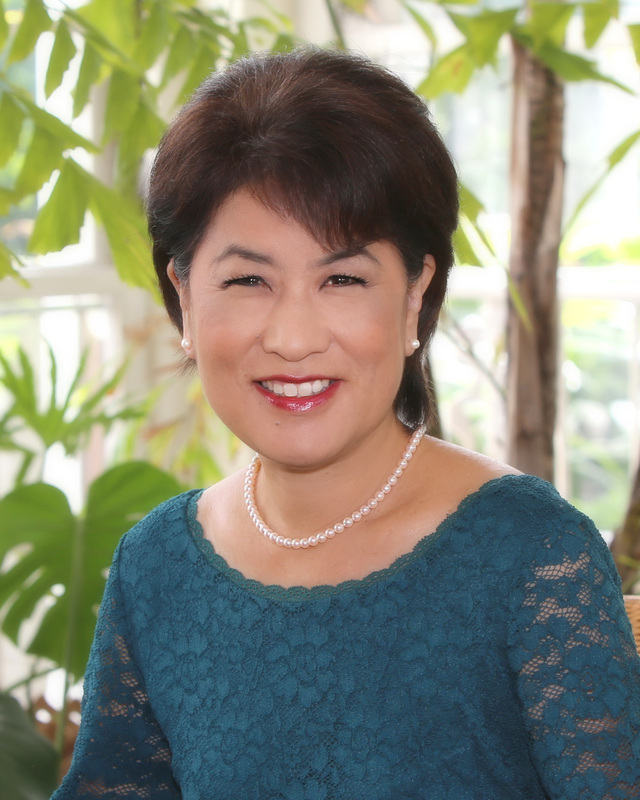 As First Lady of the State of Hawai′i, it is my honor and pleasure to welcome you to historic Washington Place. Washington Place is a spectacular home. 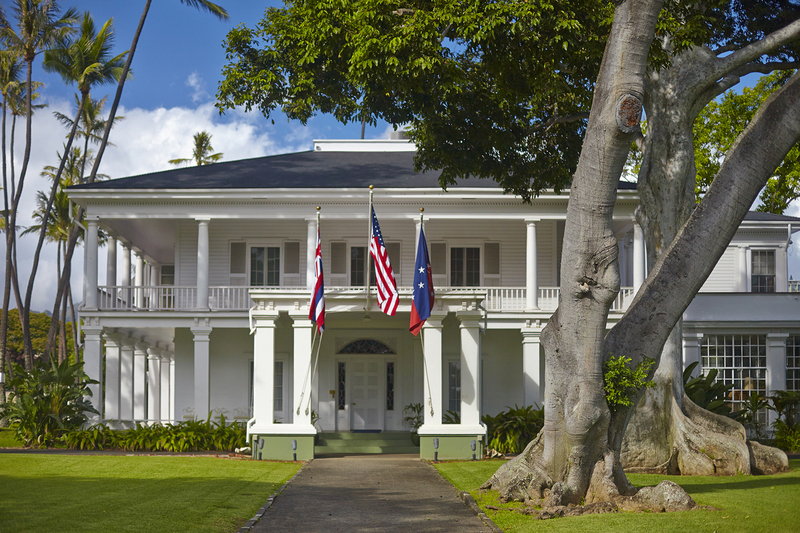 Once home to Hawai′i’s last reigning monarch, Queen Lili′uokalani, this historic house is also the official residence for Hawai′i’s Governors and their families. I invite all of you to tour the home and experience its stories. My vision is to open Washington Place to the people of Hawai′i and to encourage more visitors to come and learn about the home, the people who lived here, and its unique history that encompasses over 170 years. The tradition of ho′okipa or hospitality was bequeathed to Washington Place by her majesty, Queen Lili′uokalani, and has been perpetuated by nearly a century of Governors. 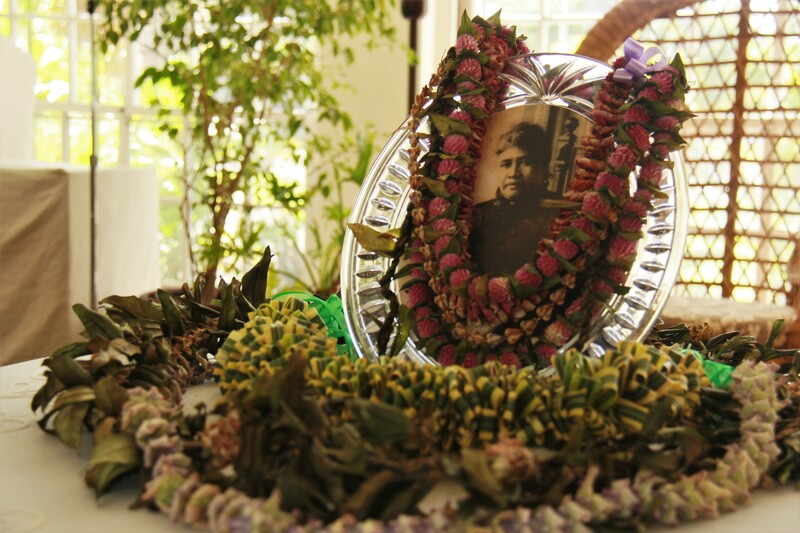 Today, the home remains a gracious gathering place where the legacy of Queen Lili′uokalani and the memories of all those who called Washington Place home is still honored. May all visitors feel in this home the endearing and enduring spirit of aloha. I hope you enjoy your visit and gain valuable knowledge of Hawai’i’s rich history and culture. For more than 170 years, Washington Place has remained at the heart of Hawai′i’s Capitol in downtown Honolulu, Oahu. Best known as the home of Hawai′i’s beloved Queen Lili′uokalani, this National Historic Landmark is the only official residence of a state governor in the United States that was also home to a monarch. This Greek revival mansion is unique in its architectural characteristics and role in the history of its storied residents from its completion in 1847 to present day. Washington Place strives to mālama (preserve) its historical site and grounds, collections, and cultural heritage by researching, interpreting, and sharing its mo´olelo (stories) with the people of, and visitors to, Hawai´i for the purpose of fostering meaningful connections and experiences. Washington Place’s vision is to connect, engage, and inspire individuals to learn about Hawaiian history by providing access to its historical site and grounds, collections, and its resources through exhibits, educational programs, and events. Washington Place will collaborate with the Washington Place Foundation in order to support both missions and achieve the vision. In 1999, the Washington Place Foundation, a private, non-profit organization, was established to perpetuate the Hawaiian language, music, and culture following Queen Lili´uokalani’s vision. The goal of Washington Place Foundation is the preservation of the National Historic Landmark Washington Place so that we may provide a place of learning and sanctuary of healing for the people of, and visitors to, Hawai´i. 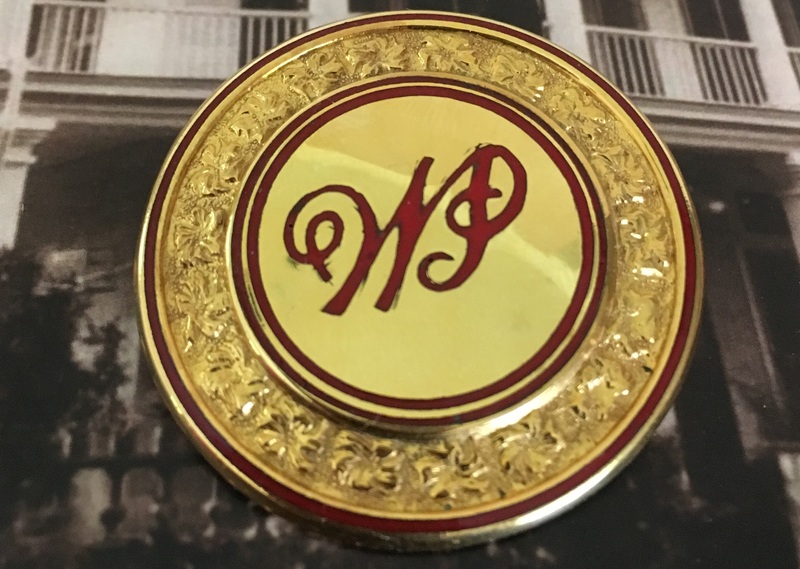 Please visit the Washington Place Foundation website to learn more about our partnership, our history, Foundation events, or contribute to the preservation of this cultural heritage site. 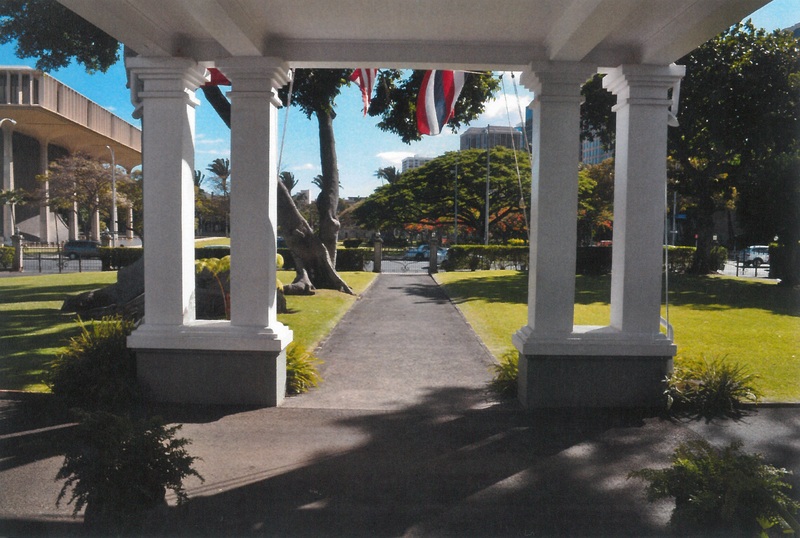 Historic Sites of Hawai′i-Washington Place, Produced by Barry Nakasone, The Hawai′i State Department of Education, 2015. The documentary covers the history of the home, from the time of its construction to its present day role as a historic house museum. The documentary explores Washington Place as the home of Queen Lili’uokalani, the last reigning monarch of the Hawaiian Islands.